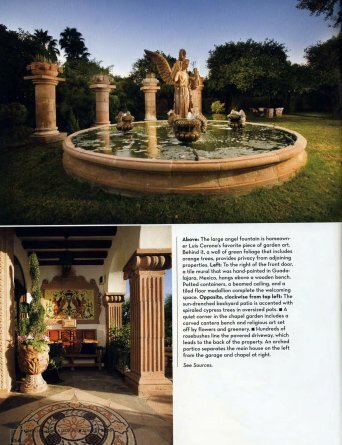 Designers Luis Corona and Michael Barron began Casa Del Encanto in Scottsdale, AZ in 1988. In 2010, they moved to San Diego and work by appointment. 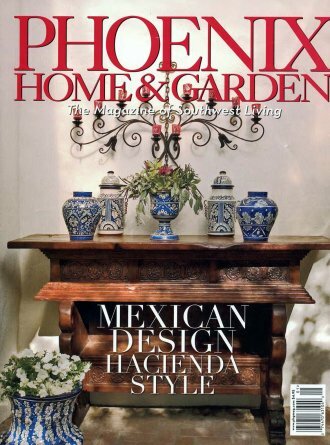 Their years of ASID awards, experience and unique design aesthetic bring an eclectic mix of home furnishings to Southern California. 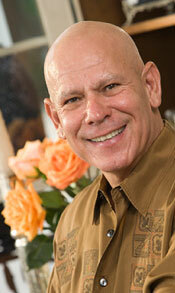 Michael has been designing since 1989, joining forces with Luis Corona in 1991. 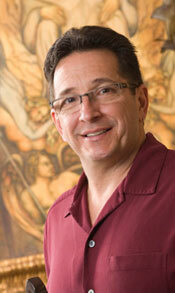 He is an Allied member of ASID and has numerous awards of excellence to his name. 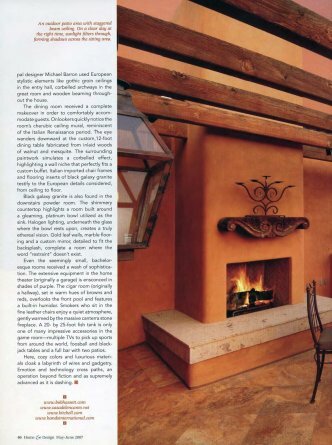 Michael is also a “Master of the Southwest”, and has been published in Who’s Who in America (2002). Michael went to work for a small architectural design firm in New Jersey after finishing his tour in the U.S. Marine Corps. 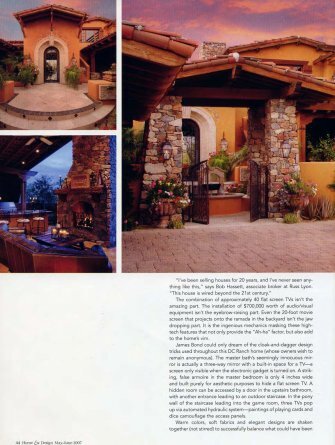 He worked in all facets of the home design and building process, including roofing, siding, flooring, painting, wall coverings, etc. Here he learned bidding processes, scheduling, and uncompromised workmanship. 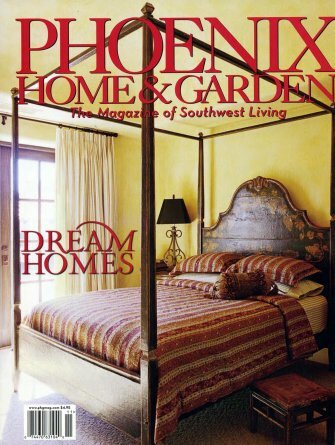 In 1989 he relocated to Phoenix to start his formal design education. 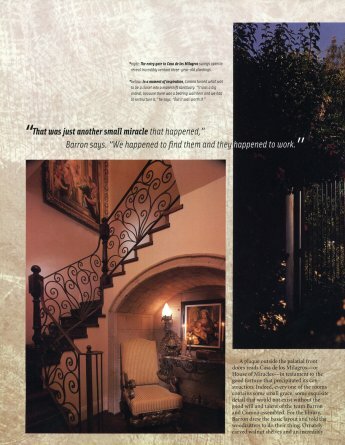 During that time, Michael worked with Luis Corona at Casa Del Encanto, Ltd. as a design assistant and showroom sales associate. He became a partner in the firm in 1991 and their partnership flourished. 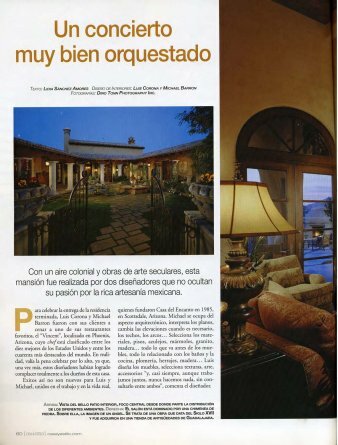 Michael was also a licensed general contractor, using his construction background along with his and Luis’s design skills. Together they bring much more to a project than just the eye for detail. 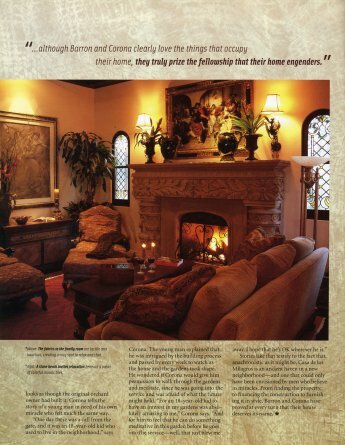 Their combined talents offer the homeowner the benefits of a comprehensive construction and design team. 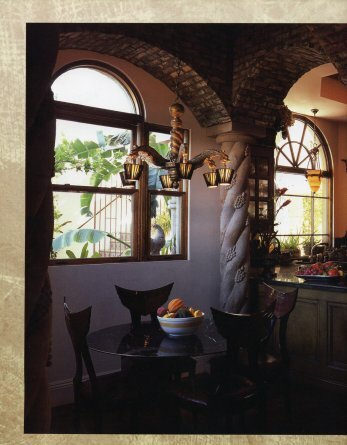 Originally from San Diego, Luis moved to Phoenix in 1982 to pursue a career working for a well-known interior design studio in Scottsdale. 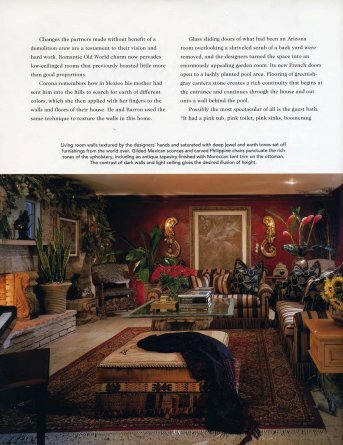 This began the journey on his life’s passion that led him to open his own studio in 1987. 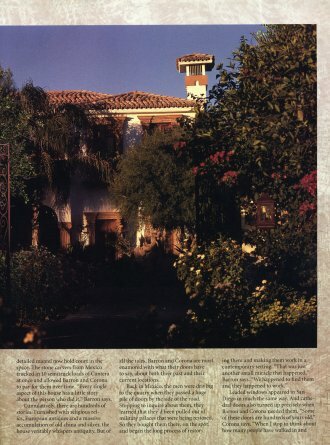 That was located in one of the historic neighborhoods in Phoenix called Encanto Park, which is where his showroom’s name originated from (Casa Del Encanto, Ltd.). 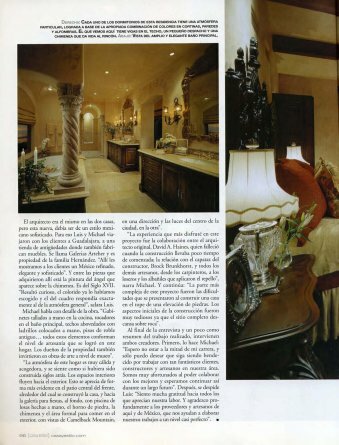 Luis has been doing interiors most of his life. 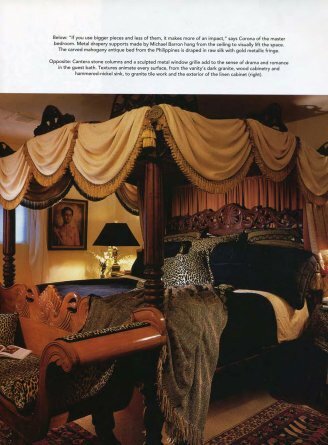 He has also always bought and sold unique furnishings, accessories, china, crystal, artwork and antiques, importing much of it from Mexico, but also from around the world. 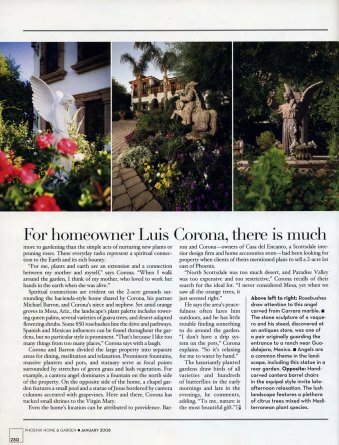 Luis is also a well known and accomplished floral designer in both fresh and dried florals and had received awards in this area as well as interior design. 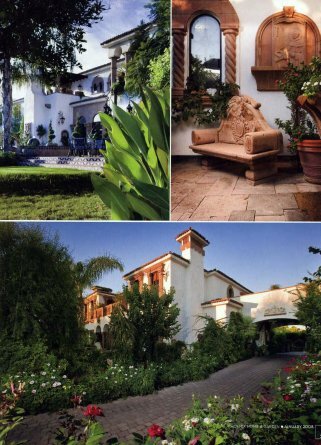 Returning to California in 2010, Luis moved Casa Del Encanto to San Diego with his partner, Michael Barron. 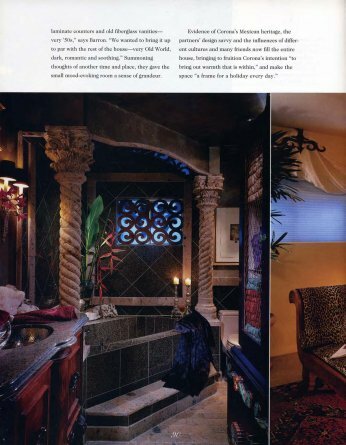 He is an Allied member of ASID and has been recognized as a “Master of the Southwest”. He has won numerous awards of excellence throughout the years. 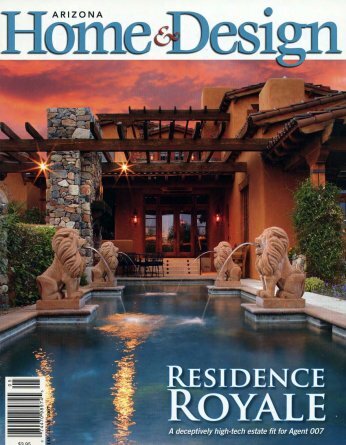 Please review the Portfolio section to explore Luis’s vast experience designing homes all over the Southwest United States and Mexico. 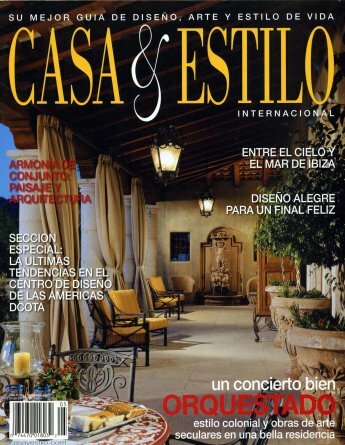 Casa Del Encanto Interiors is comprised of Principal Designers and Owners Luis Corona and Michael Barron. 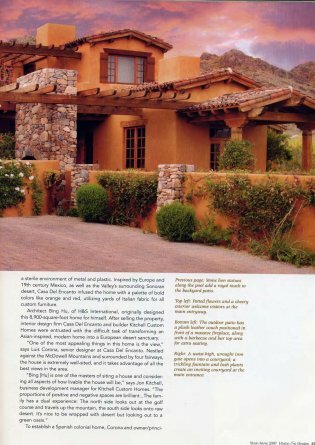 Luis Corona first founded Casa Del Encanto, ltd in 1987 in Phoenix Arizona. 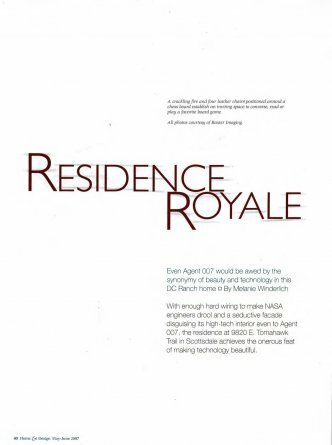 Their California projects include San Luis Obispo, Thousand Oaks, Beverly Hills, Carlsbad, Rancho Santé Fe, Hillcrest/University Heights, La Jolla, Palm Springs and Ensenada, Mexico. 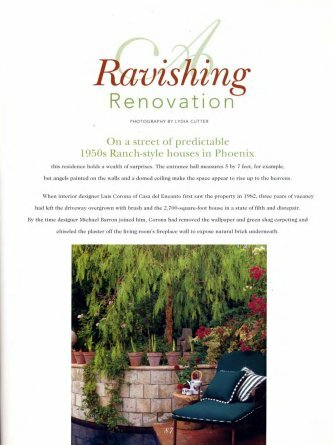 Other areas served include countless Arizona projects throughout Paradise Valley, Scottsdale, Phoenix, Carefree, Mesa, Glendale, Peoria, Queen Creek and Tucson. 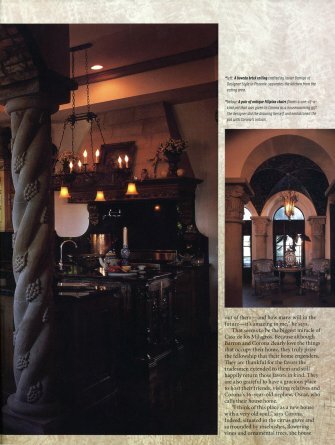 Projects range in size from a room to a compound, and we have worked with varying budgets and styles. 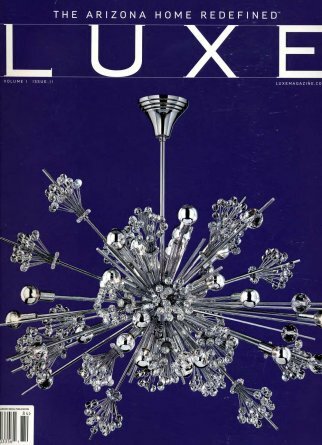 Creating both interior and exterior environments since the early eighties, Luis and Michael are humbled by the press they have received for a passion they share. 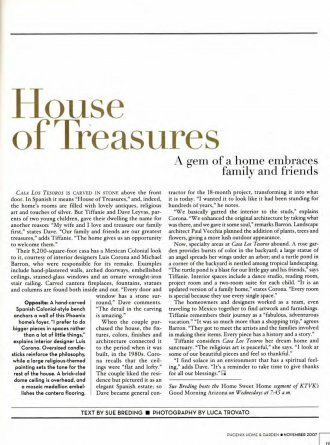 Please enjoy this small sampling of press and editorial pieces they have gotten over the years. 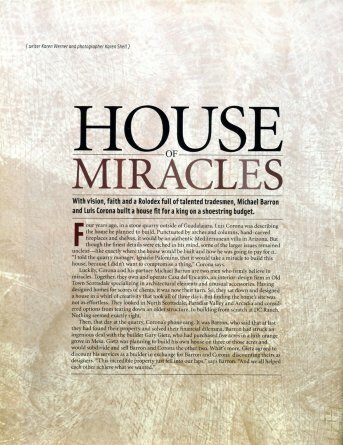 Dozens of Magazine Shoots and Articles Have Documented the Journey.